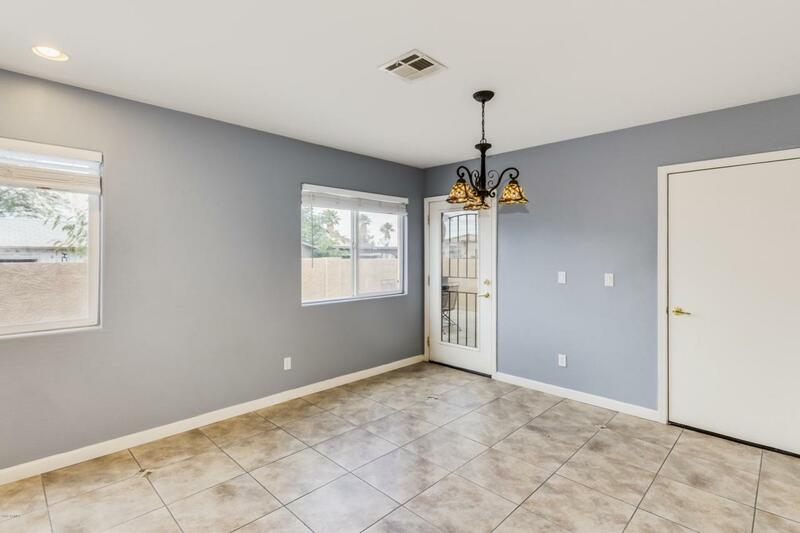 This Great Home Is In The Heart Of Phoenix! Featuring 3 Bed, 2.5 Bath, 1 Car Garage plus Extra Front Parking. 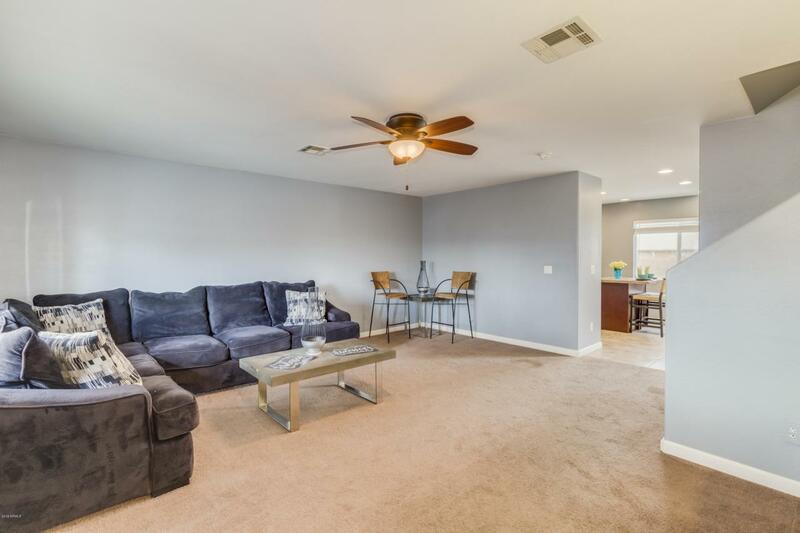 Spacious Living Room And Family Room Off The Kitchen! 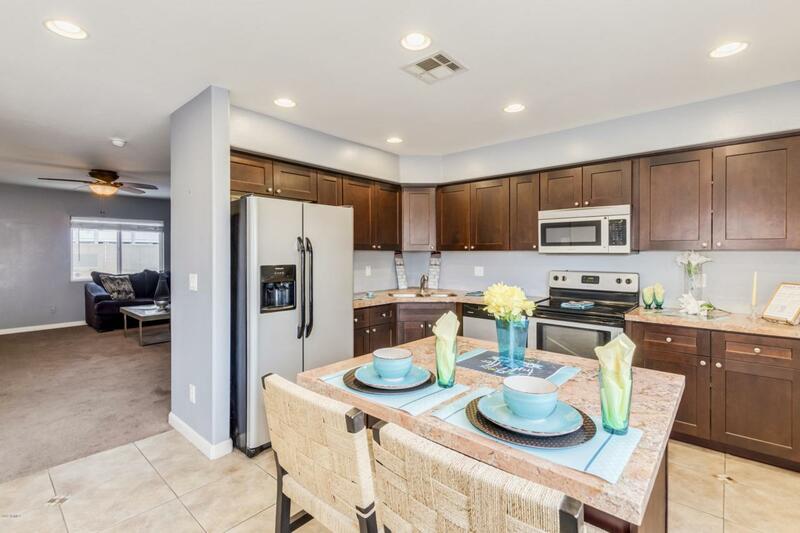 Enjoy The, Bright Charming Eat-In Kitchen with Granite Counter Tops,Deep Large Sinks,Island, Beautiful Tile Flooring with Accents. Large Master Includes Updated Bath and Walk-in Closet. Newer Interior Paint. Home Also Features Front & Back Yards All Fence Enclosed With A Nicely Paved Exterior Walkway Along Side The Home. There is $2000 Allowance For Carpet/Microwave @ Successful COE. 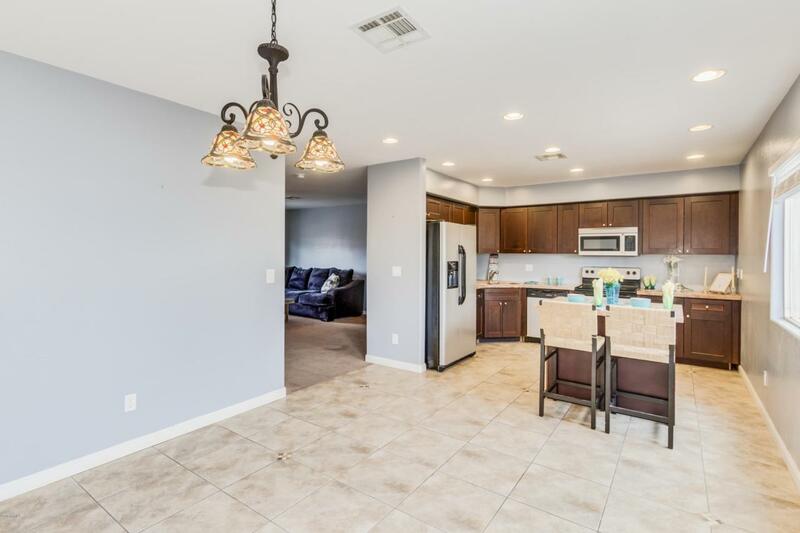 Easy Access To Interstate, Shopping, Restaurants,Schools,Just MINUTES to SUNS BASKETBALL,DIAMONDBACKS BASEBALL, and Several MUSEUMS & Downtown Nightlife Entertainment, Sky Harbor Airport And Businesses too. This Home Is Ready And Waiting For You!